Some of the world's oldest cave paintings have revealed how ancient people had relatively advanced knowledge of astronomy. 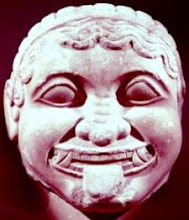 The findings suggest that ancient people understood an effect caused by the gradual shift of Earth's rotational axis. 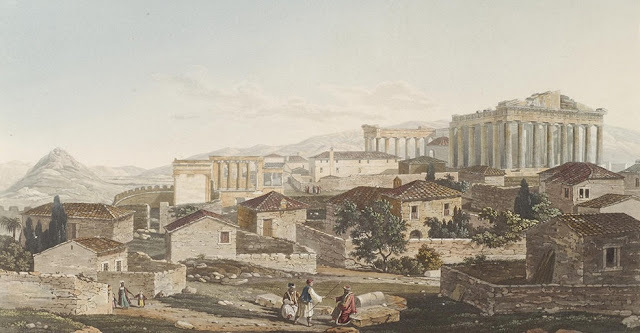 Discovery of this phenomenon, called precession of the equinoxes, was previously credited to the ancient Greeks. 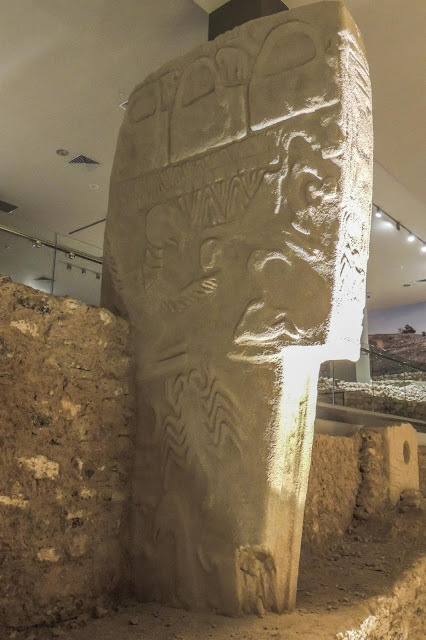 Researchers clarified earlier findings from a study of stone carvings at one of these sites - Gobekli Tepe in modern-day Turkey - which is interpreted as a memorial to a devastating comet strike around 11,000 BC. This strike was thought to have initiated a mini ice-age known as the Younger Dryas period. They also decoded what is probably the best known ancient artwork - the Lascaux Shaft Scene in France. The work, which features a dying man and several animals, may commemorate another comet strike around 15,200 BC, researchers suggest. 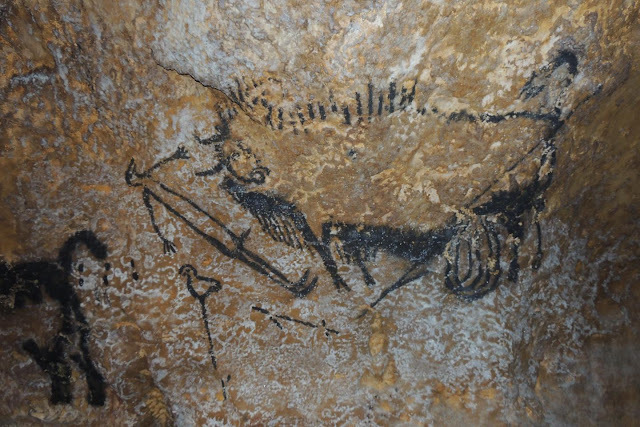 The team confirmed their findings by comparing the age of many examples of cave art - known from chemically dating the paints used - with the positions of stars in ancient times as predicted by sophisticated software. 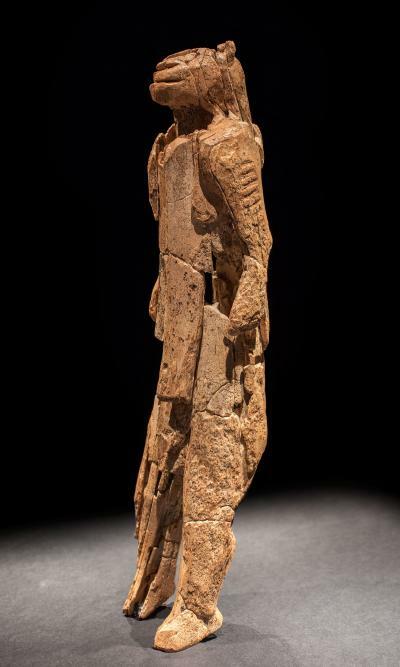 The world's oldest sculpture, the Lion-Man of Hohlenstein-Stadel Cave, from 38,000 BC, was also found to conform to this ancient time-keeping system. Dr Martin Sweatman, of the University of Edinburgh's School of Engineering, who led the study, said: "Early cave art shows that people had advanced knowledge of the night sky within the last ice age. Intellectually, they were hardly any different to us today. "These findings support a theory of multiple comet impacts over the course of human development, and will probably revolutionise how prehistoric populations are seen."